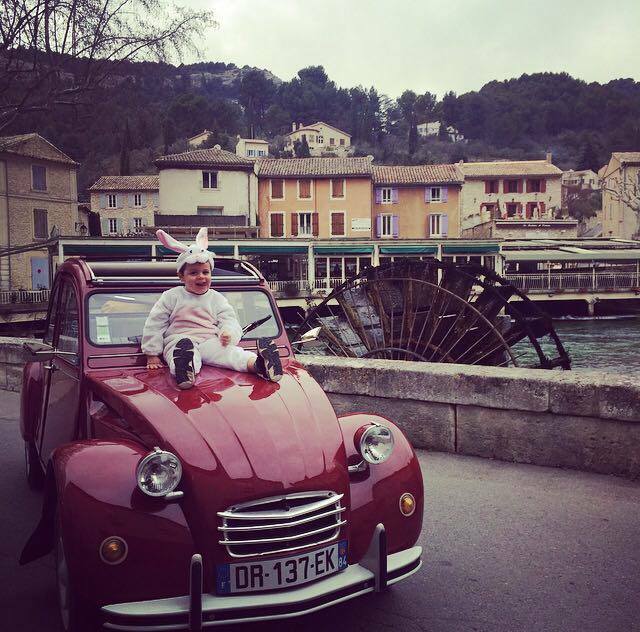 On the occasion of the Easter weekend, the Office of Tourism and 2CV in Provence organize an egg hunt to do with family, friends ... Monday, April 22, 2018! Aboard a 2CV and using a road map, go for a journey between the Monts de Vaucluse and the Luberon. Appointment at 9:30 on the Place de la Colonne at Fontaine de Vaucluse, handing out the road sheets and departure briefing. It left for 2:30 of fun! Price: 60 € the 2CV Reservation required by phone or email.